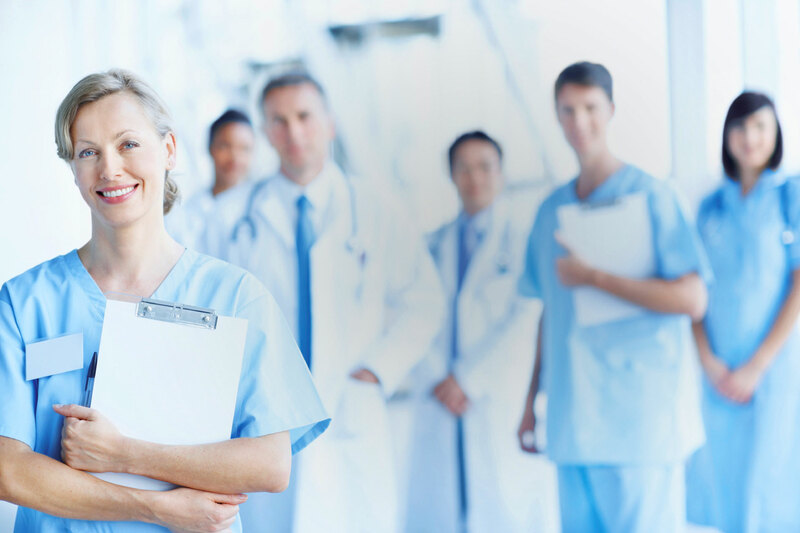 We are a commercial stage medical device company focused on the development of innovative treatment solutions for the management of liver disease, heart failure, malignant ascites and other fluid imbalance disorders. We have received CE Mark approval for our first product, the alfapump®, for the treatment of liver refractory ascites and malignant ascites and have built a strong body of evidence demonstrating the safety, efficacy and quality of life benefits in over 650 implants and multiple clinical studies. 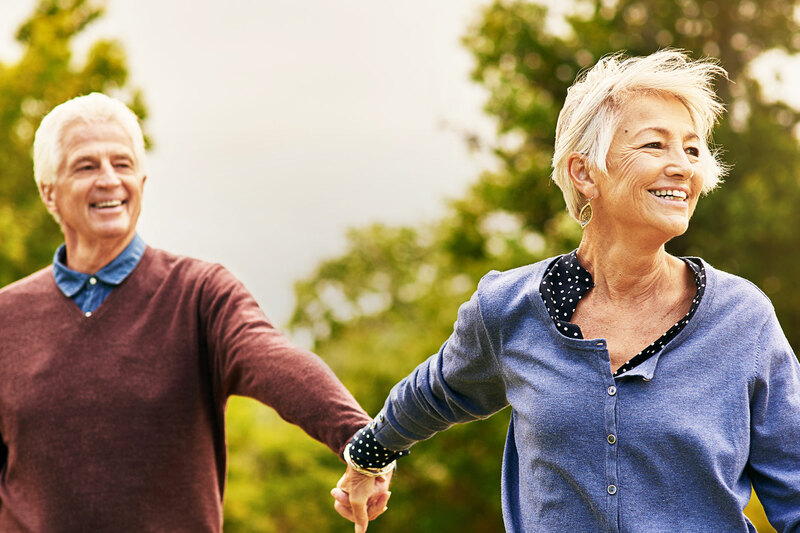 We are also developing the alfapump® DSR, a convenient and fully implanted system for direct sodium removal (DSR), our proprietary therapy for the management of volume overload due to heart failure. The alfapump® is a fully-implantable, wirelessly-charged, CE-marked system that automatically and continuously pumps ascites from the abdominal cavity into the bladder, where the body eliminates the ascites naturally. The alfapump® system’s DirectLink Technology allows physicians to receive pump performance information and more effectively manage their patients. Since 2018, the alfapump® has been included in the EASL (European Association for the Study of the Liver) clinical practice guidelines. Direct Sodium Removal (“DSR”) is our proprietary therapy for the management of volume overload in heart failure. This breakthrough approach involves removing sodium from the body using diffusion via the peritoneal cavity with the use of a sodium-free solution. 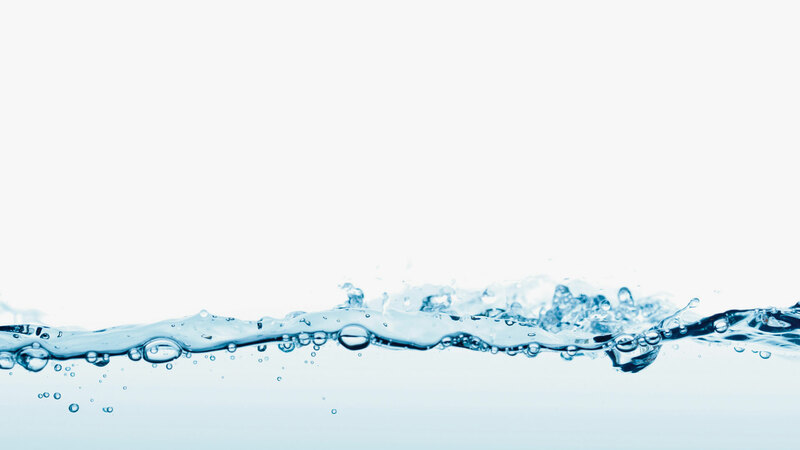 Once the sodium has been removed, the body eliminates excess fluid via urination and osmotic ultrafiltration, resulting in a sustained fluid reduction. 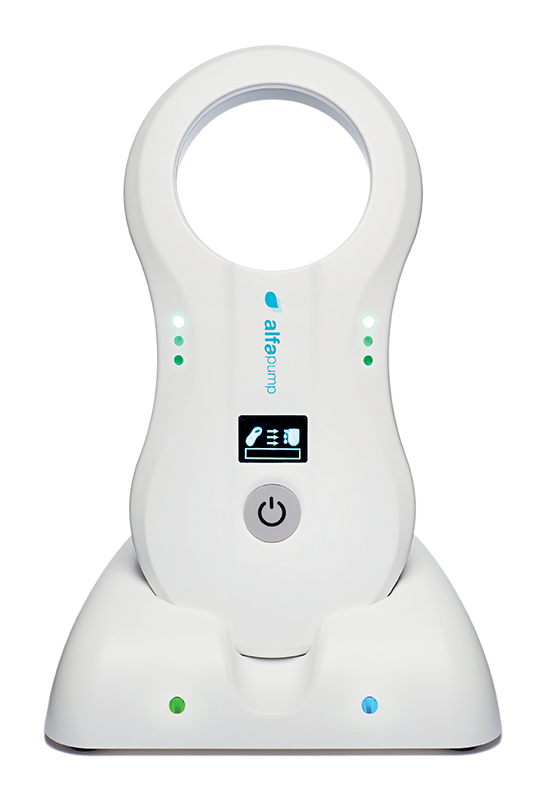 We have built on the alfapump® platform to deliver alfapump® DSR, a convenient and fully implanted system for DSR therapy. 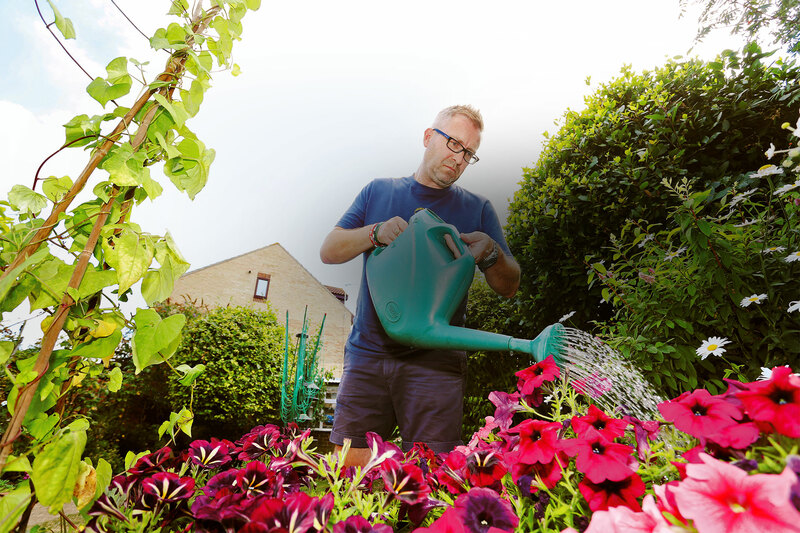 Ascites has a dramatic impact on the quality of life of those affected patients. Patients suffering from ascites report feelings of isolation and depression because of their immobility and limitations in their daily activities. 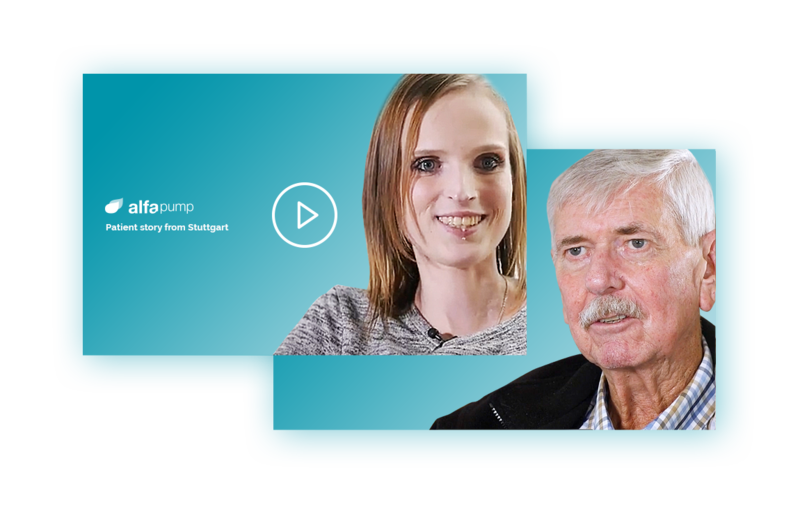 When we interviewed patients that had the alfapump® implanted, they all reported a significant improvement in their daily life. Through our ongoing development work and close collaboration with clinicians, we continue to grow the body of evidence of our alfapump® platform, as shown by the multiple peer-reviewed journal publications.